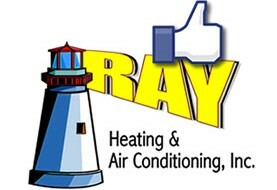 Ray Heating & Air Conditioning, Inc. is committed to offering the best in customer service. 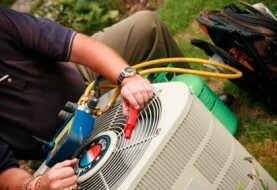 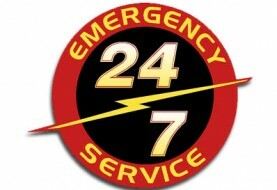 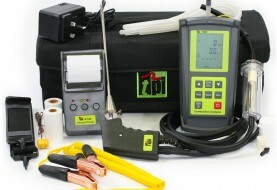 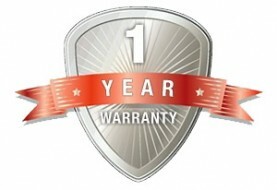 Whether you are a residential, commercial/industrial customer or construction contractor, satisfaction is our guarantee. 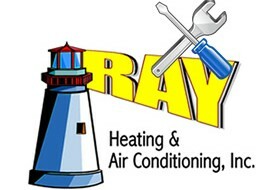 Below is a list of some of the value-added services we offer to our customers.